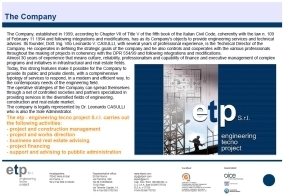 The Company, established in 1999, according to Chapter VII of Title V of the fifth book of the Italian Civil Code, coherently with the law n. 109 of February 11 1994 and following integrations and modifications, has as its Company's objects to provide engineering services and technical advices. Its founder, Dott. Ing. 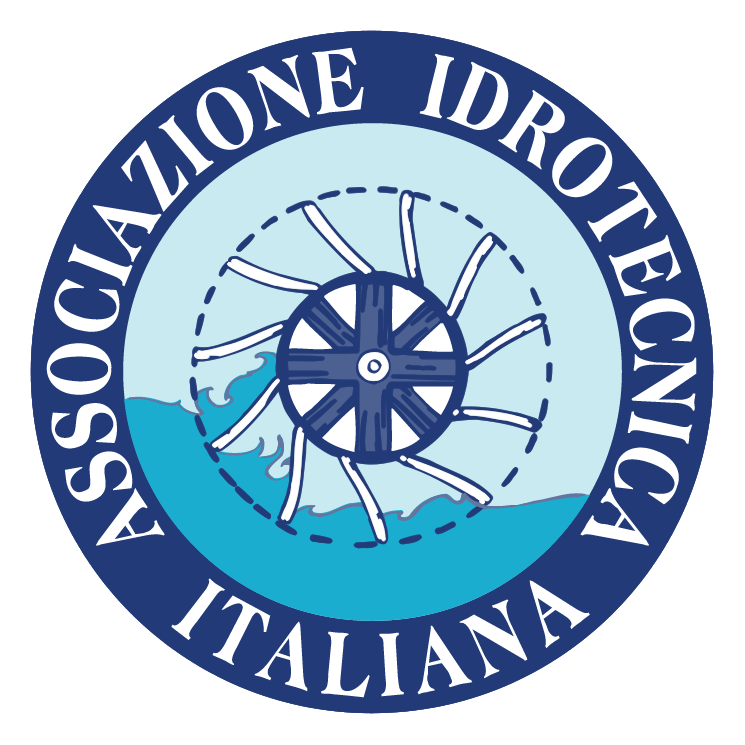 Vito Leonardo V. CASULLI, with several years of professional experience, is the Technical Director of the Company. He cooperates in defining the strategic goals of the company and he also controls and cooperates with the various professionals throughout the makings of projects in coherency with the D.lgs. n.50/2016 and following integrations and modifications. Almost 40 years of experience that means culture, reliability, professionalism and capability of finance and executive management of complex programs and initiatives in infrastructural and real estate fields. Today, this strong features make it possible for the Company to provide its public and private clients, with a comprehensive typology of services to respond, in a modern and efficient way, to the contemporary needs of the engineering field. The operative strategies of the Company can spread themselves through a net of controlled societies and partners specialized in providing services in the diversified fields of engineering, construction and real estate market. 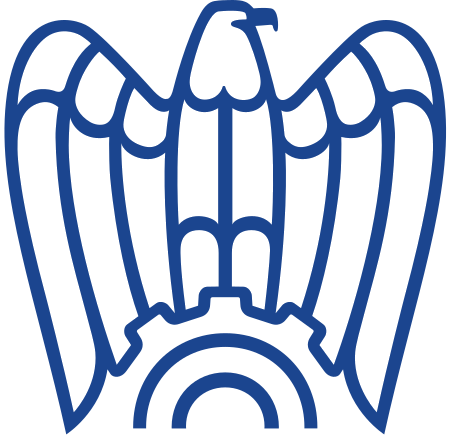 The company is legally represented by Dr. Leonardo CASULLI who is also the Sole Administrator, master's degree with a degree in law and qualified to practive as a lawyer. In this area, the etp - engineering tecno project S.r.l. provides services for the management of complex projects on direct assignment by the clients or taking parts in an enterprises temporary association. The planning and management of projects are done applying the latest techniques of project control. The etp - engineering tecno project S.r.l. carries out and provides technical services in the various fields of the engineering, urbanism anf territorial planning. In this area, the etp - engineering tecno project S.r.l. provides directional, strategic and organizational advising for construction companies and advising for credit and financial istitutions in the field of real estate and constructions. 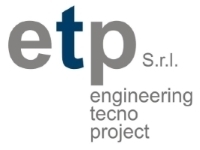 The etp - engineering tecno project S.r.l. gives advising services to bublic and private agencies and companies for the appraisal and assembly of projects to be done in project financing. - security of work environment, D.Lgs. 81/2008. Design and construction supervision in the field of civil and industrial engineering. 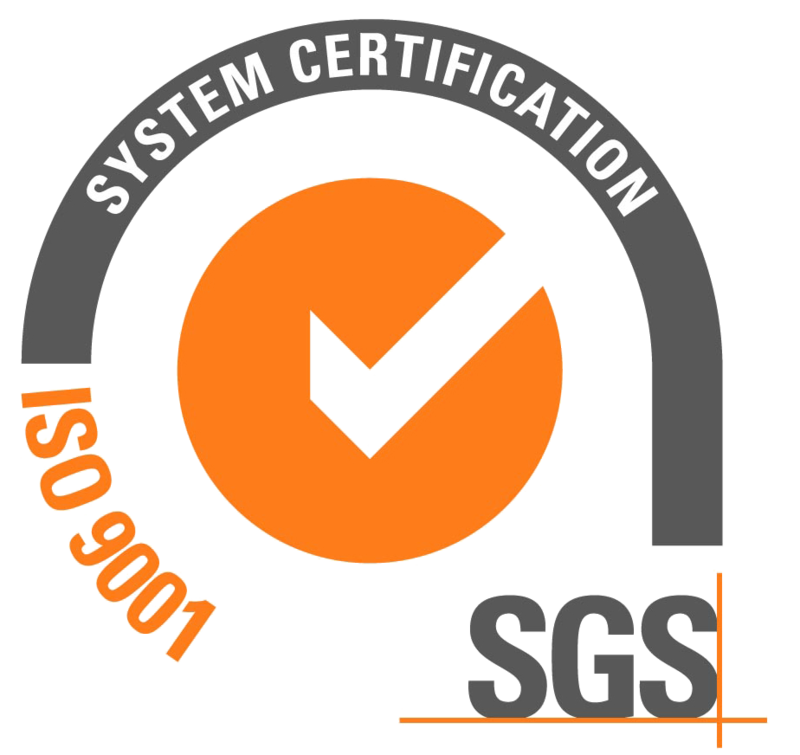 Design checks carried out in accordance with applicable legislation. Design and provision of training services in the professional and managerial field. Sectors EA 34 and 37. Portfolio of the Company with the illustration of the most representative sectors in which we operate and with an indication of the main works carried out.